STUNNING FLORAL BABY BLOOMERS MADE FROM 100% COTTON FABRIC. TIERED RUFFLE STYLE NAPPY COVERS WITH A SATIN BOW CENTRE BACK. 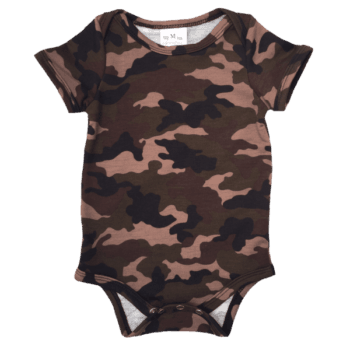 AVAILABLE IN SIZES FOR AGES 0-3 MONTHS AND 3-6 MONTHS. 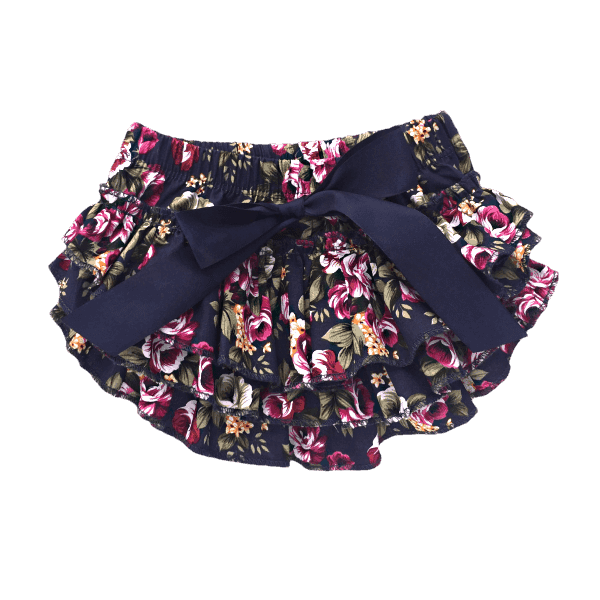 THESE FLORAL BABY BLOOMERS CAN BE WORN WITH A CUTE TOP AND THEY ALSO LOOK DELIGHTFUL UNDER A DRESS. 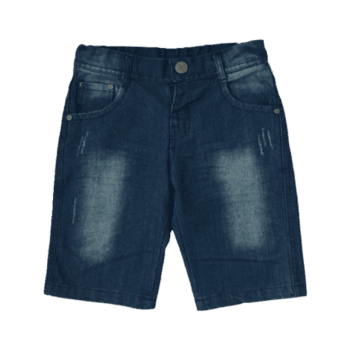 THEY ARE LIGHTWEIGHT WITH AN ELASTICATED WAIST AND LEGS, PROVIDING PLENTY OF ROOM FOR A NAPPY.